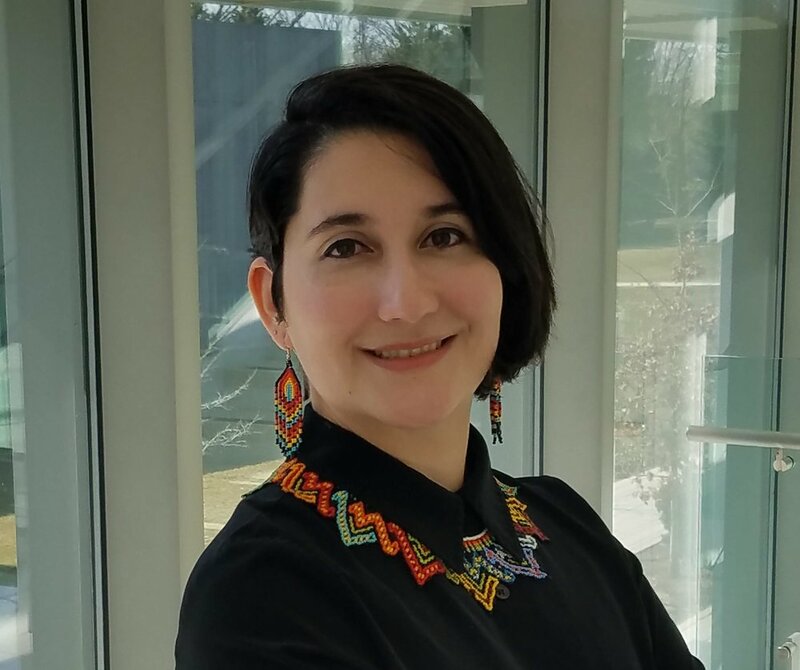 Adriana Buenaventura-Martinez is a human rights and secular activist with a Master of Laws in International Legal Studies from American University. Adriana works for American Atheists as a Law Clerk and Hispanic American Freethinkers as a director. She was awarded the 2018 O’Hair Scholarship by American Atheists, and a fellowship from the Ayaan Hirsi Ali Foundation and Ideas Beyond Borders. She was president of American University’s Secular Student Alliance. Adriana collaborates with several secular organizations in Colombia, including the Corporation for the Advancement of Reason and Secularism, and Bogota Atheists Association. Her interests encompass the intersection between religious dogmas and human rights violations. She covers legislative and constitutional topics such as first amendment issues in the US and their equivalents in Colombia.